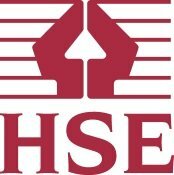 Thinking about employing a Tree Surgeon in Walton on Thames? 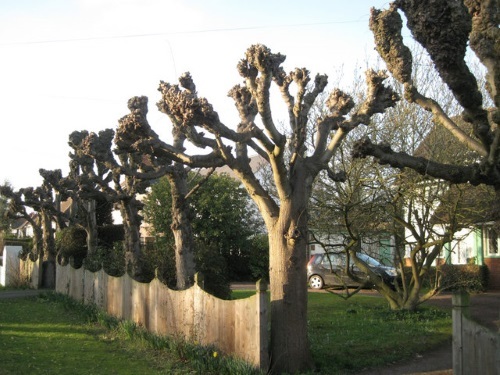 GraftinGardeners have years of experience working in the arboriculture business and can give your trees the care and attention they deserve, with tree surgeons in KT12, Surrey and surrounding areas. We provide every type of tree surgery service imaginable and complete every single job to the highest standards. Our company has a high rating on Checkatrade, 9.9 to be exact, so you can trust our workmanship and judgement. Call us today to have one of our tree specialists come and visit your property. GraftinGardeners are friendly tree surgeons operating in Walton on Thames and surrounding areas. We are masters in the field of tree care and have three teams of professional tree surgeons that can perform any type of tree work you require, big or small. If you require tree surgery in KT12, please call us on the number listed above, and we can arrange to have a tree specialist visit your property and supply you with a free quotation on any or all of your tree works. Do you have a dangerous or unwanted tree in your garden? Would you like it removed safely and by a professional? We fell trees on a daily basis and know how to take down trees properly, with precision and care. Our tree surgeons have experience and all the right equipment to carry out tree removals operations and could have yours down within the day. We fell trees in sections or by straight felling (where space allows), and always take great care to make sure nothing gets damaged in the procedure. 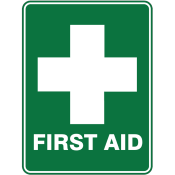 We abide to UK Felling safety laws, ensuring the safest possible removal. 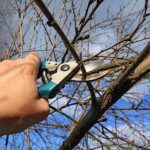 Before carrying out any pruning, each tree needs to be assessed individually to work out the most suitable method of pruning based on a few factors. Some of these include age, species, size, shape and character. That’s why it is recommended to have a professional inspect your tree first before carrying out any pruning. Our tree surgeons have lots of experience when it comes to tree care and maintenance and can perfectly cut, trim, prune and shape all trees. We follow the guidelines stated in the British Standards (BS 3998), to ensure every tree is left in a well-balanced and healthy condition. To successfully remove a tree stump, you will require specialist stump grinding equipment, which our company happens to have. Tree stumps are tough and require a grinder to smash the stump into tiny pieces and is one of the easiest ways to extract them. 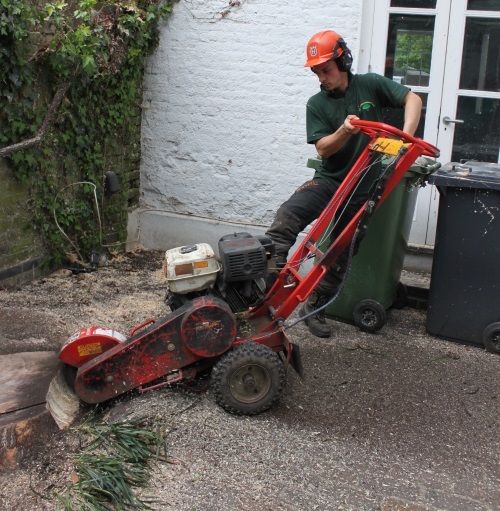 Our tree surgeons can easily remove any stumps by using hand tools and stumps grinders. No stump is too tough for our experts to break out, they can usually remove it within the hour. After grinding is complete, the resulting hole can be filled and compacted to a level surface. We guarantee every job is left clean, level and tidy. High winds and severe weather can bring trees down if there not properly maintained, that is why it is advised to regularly inspect your trees for any signs of damaged, diseases or any pests, so you know in-advance if the tree needs to be felled. If you have a fallen tree in your garden or on your driveway, we can help. Our tree surgeons have removed many fallen trees and can get things back to normal quickly and without further disruption. Our emergency tree service can be called 24 hours a day, 365 days a year, for all tree emergencies. Ivy and climbers can cause all sorts of problems for your properties structure. For instance, woodwork can rot, guttering can break, roof tiles can lift and exposed brickwork and joints can be compromised. If ivy is causing problems for you home, simply give us a call. Our arborists will remove any overgrown or problematic ivy from the source, by pulling out the roots and laying down herbicides, ensuring it stays gone. We also offer an ivy and climber maintenance service, designed for those who wish to keep their ivy but can’t regularly maintain it. We can cut, trim and train ivy to go exactly where we want. 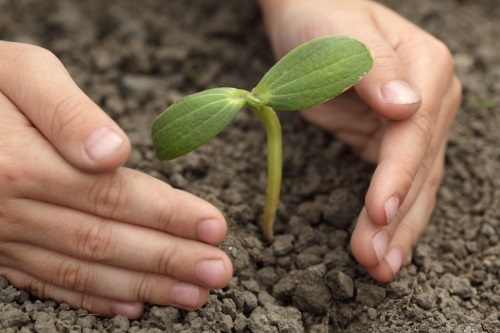 Do you need to plant or relocate a tree in your garden or property? Whatever your requirements, our arborists can help. 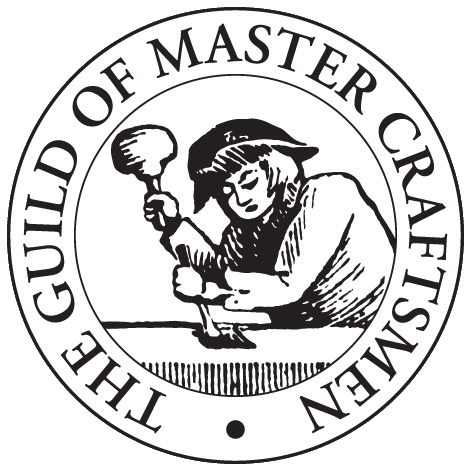 GraftinGardeners have planted hundreds of trees in London and can guide you through the whole process. We will source the best possible specimens, so you don’t have to. We have a wealth of information on tree care and maintenance and will also let you know the optimal plating locations for your site, as well as solid advice on tree aftercare also. Relocating young trees is not a problem either, as long as their roots are still young, we can move them. Hedge trimming is an expression of art, there are a lot of aesthetics associated with different hedge styles and there is lots of merit to having sharp and freshly cut hedges. Our arborists are experts at cutting and trimming hedges and guarantee perfect results every job. We can cut, trim and shape any hedge, from hedgerows to small box hedges, even large conifers. We can work to your instructions or you can let us work our magic, the choice is yours. Pollarding is where all the top branches of the tree are cut off, in the hopes of promoting new growth and denser foliage for the tree. It is a heavy from of pruning but can prolong the life of the tree. It is also used to control growth and is commonly used on willow and poplar species. Because of its severity, it should only be used on species that can tolerate the stress of pollarding. If you want to find out more on pruning or pollarding, contact us on the number above.